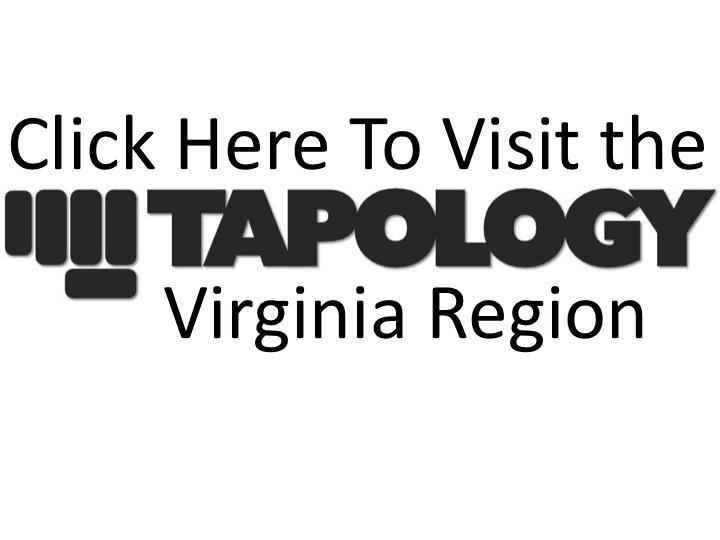 February 6th will mark a historic day in Virginia combat sports. Glory World Series will make its’ first venture into the Old Dominion. The Hampton Coliseum, in Hampton, VA, will be the site of the promotion's 19th show. The World’s premier kickboxing league will bring with it all the glitz and glamour that fans have been used to seeing and will once again be televised on Spike TV. Fighters from around the world and the Commonwealth will compete in this joint partnership between Glory and local amateur MMA promotion, Spartyka Fight League. Spartyka will put on the undercard, which will consist of mixed martial arts matches and Glory will put forth the main card of kickboxing matches. One local fighter that will be a part of the Spartyka undercard is Greg Walker, of Virginia Beach. Walker will be vying for the Spartyka Fight League lightweight title, which was recently vacated by Brandon Pennington. Greg has made some big strides, in a rather short period of time. Having only been competing in MMA for 18 months, Walker has rung up 3 wins in his 4 fights, all under the Spartyka umbrella, and has made it look easy in the process. The Brazilian Jiu-Jitsu Black Belt, under Gustavo Machado, dispatched both of his first two opponents with first round submissions and earned a dominant unanimous decision victory in his most recent fight, last October. However, in spending some time with Walker, it became clear that the ease by which he does things in the cage is due to the dedication and work he puts in outside of it. The biggest potential hindrance to Walker's development is something that plagues everyone these days and that is time. Greg is currently an active member of the United States Navy, and as you can imagine, works quite a bit. So, Greg has to find whatever time he can to get in his training, whether that is at night, during breaks in work or even during what little free time he gets. It’s pretty safe to say that if he’s not working, then he is training. Walker exhibits dedication that is rare, amid the amateur fight ranks. He knows that the work he puts in now will be what helps propel him to future success in the pro ranks, which is where he will be looking to move up to, in the very near future. There is no resting on laurels, from Greg Walker. To be a success in the ever-evolving sport of MMA, a fighter has to be well rounded in all disciplines and Walker is well aware of that fact. The 27 year old knows his ground game is solid and is now working to solidify his stand-up and is doing so in a big way. While many of us were still counting the pounds we gained after Thanksgiving, Walker was packing his bags for a three-week stay in Phuket, Thailand. Tiger Muay Thai & Mixed Martial Arts was the destination and learning from the best was on the agenda. TMT, led by UFC Welterweight, Brian Ebersole, is the go-to gym for many top level MMA fighters that are looking to hone their craft, whether it be MMA, Muay Thai or grappling. TMT has even been a frequent stop for fighters such as Georges St. Pierre. Greg took his gear, his dreams and his camera with him on this journey and was kind enough to include MMA in VA as part of it. Leading up to his Championship fight, on February 6th, we will be posting several videos that will chronicle his time in Phuket. It’s apparent that Greg Walker gets it. He knows what he needs to do to get better and is making the strides to do so. The next step on Walker’s journey will be February 6th and the dream of his first gold. From there, the options are plenty, but rest assured that whichever path Walker takes, every future opponent will get the best Greg Walker that has ever been. Walker will see to that.